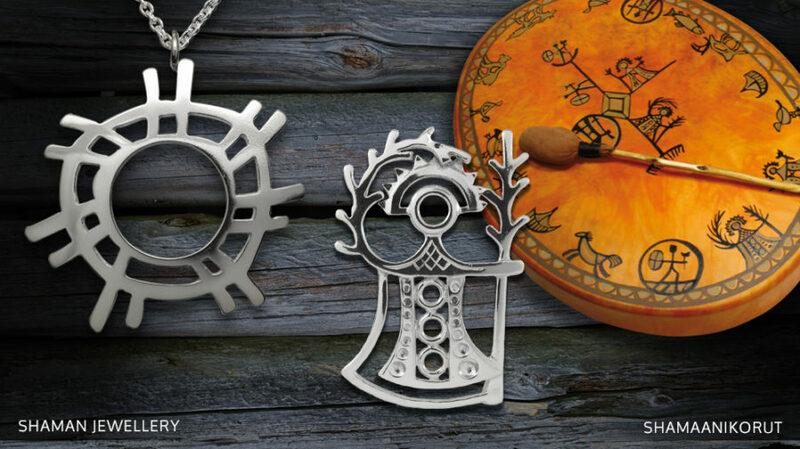 Taigakoru is a jewellery workshop based in Rovaniemi and Sodankylä. 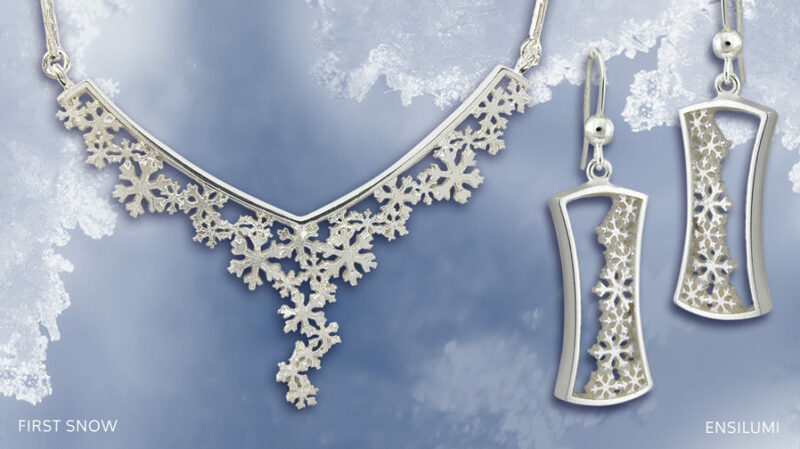 We have over 30 years of experience with gold and silver jewelry. 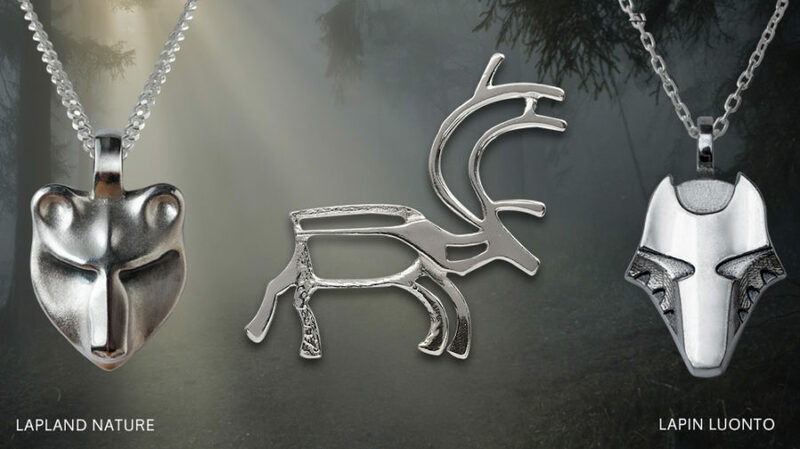 Our range of jewelry is strongly inspired by nature and culture of Lapland. 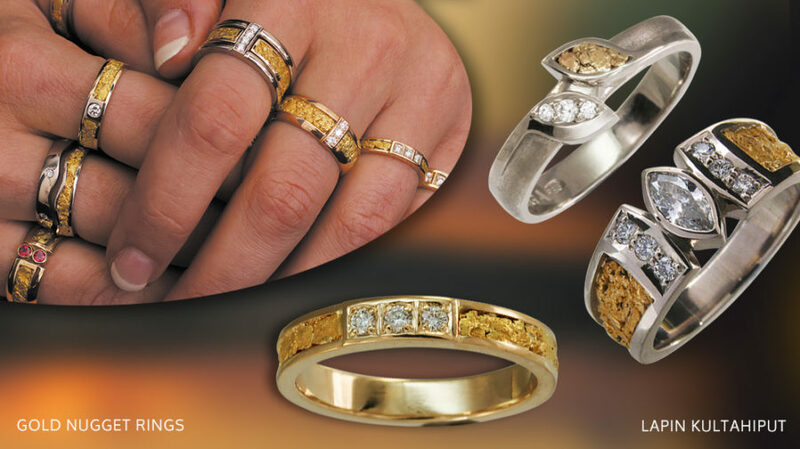 We also create engagement & wedding rings based on wishes and ideas of customer. 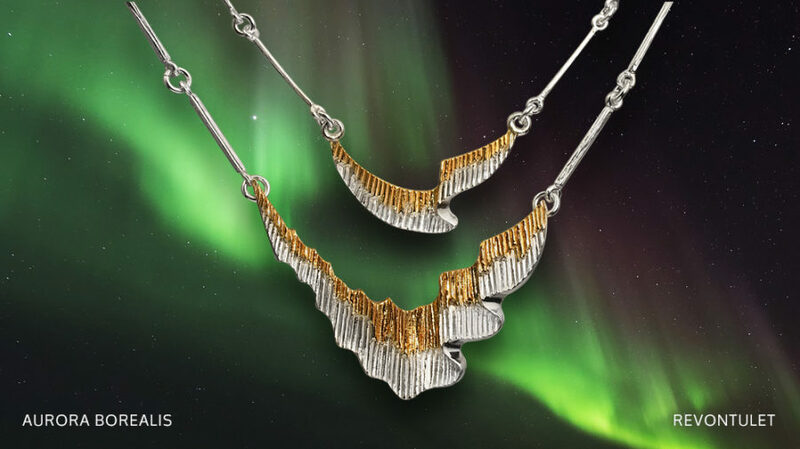 Our speciality is unique wedding rings decorated with genuine Lapland gold nuggets. 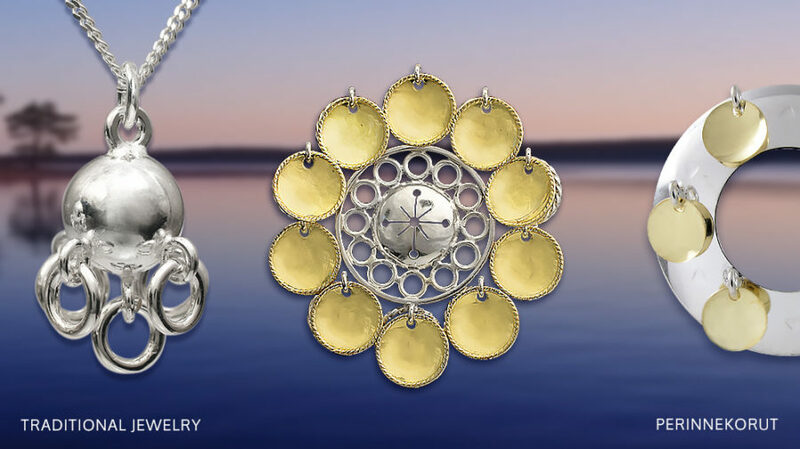 Modern jewelry company has an 24/7 online store and Facebook page open for service of customers.